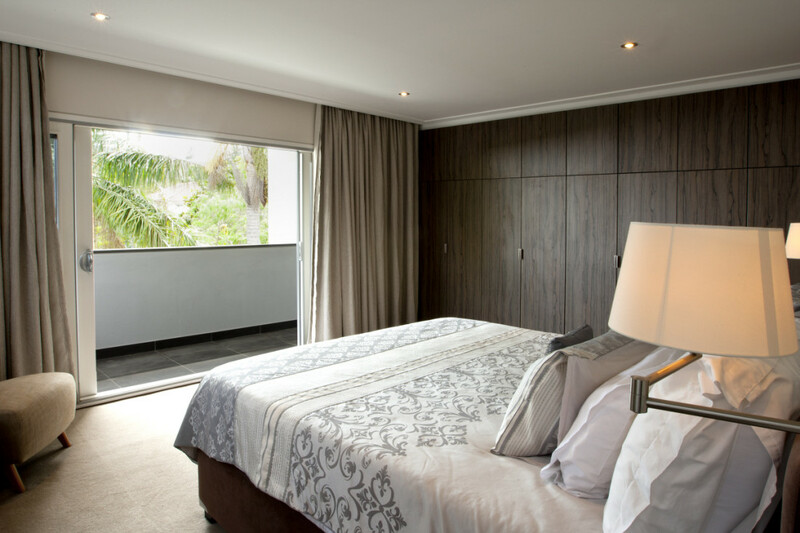 New cantilevered structure with bespoke detailing, pocket sliding doors, and European imported timber floor. 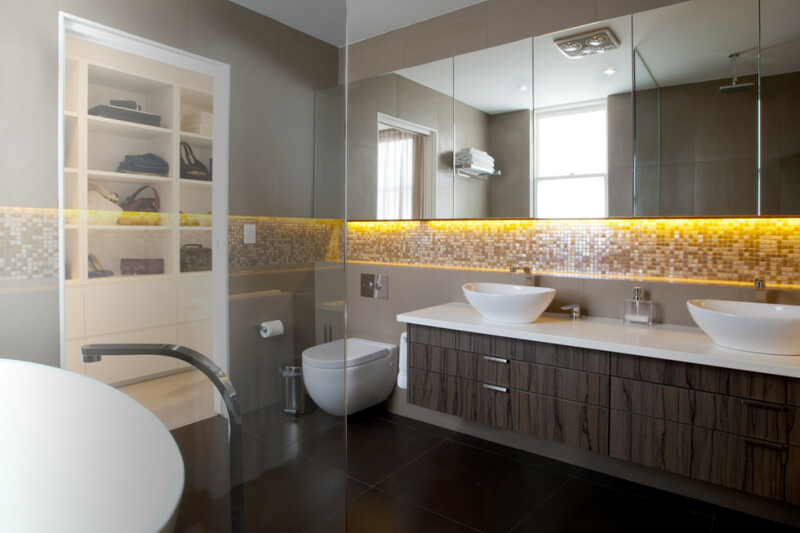 Niche recesses in bathrooms with imported tiles, recessed pocket doors with magnet locks. Very tight access to all material being hand carted on and off-site including 20 tonnes of sandstone and 10 tonnes of steel. 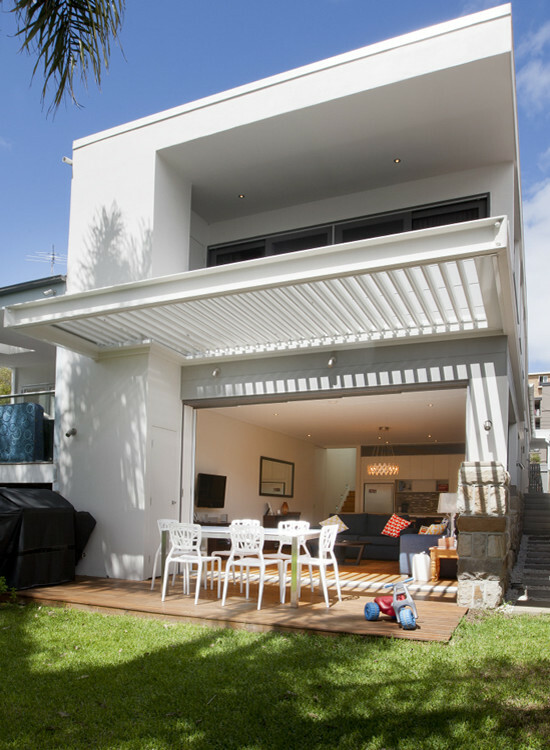 Finalist in MBA Awards, Highlighted on Australia’s Best Houses TV Show.